YouTooday is about enhancing Positive Impact on concrete social impact initiatives. We promote leadership with values, collaboration and sustainable development solutions. We show human values, passion and purpose of social impact initiatives and its positive Impact on beneficiaries. We believe in the power of human values, inspiration and collaboration. Together we are limitless! 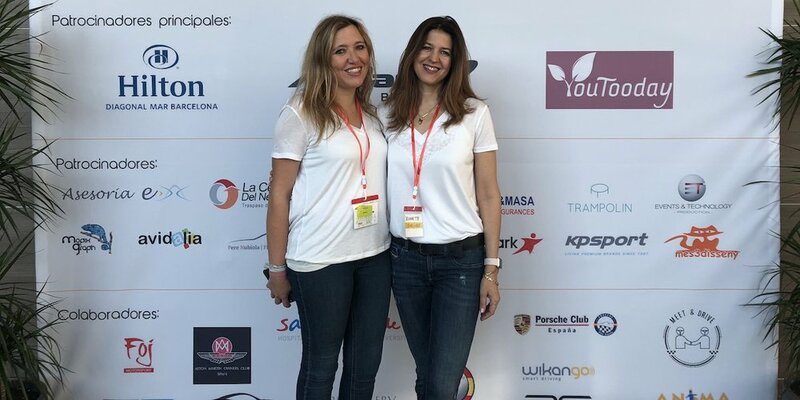 Based in Barcelona we operate all around Europe and work at global level to increase positive impact and to inspire People around the globe through social initiatives driven by values, passion and purpose. We cover operations in Africa from Côte d’Ivoire, increasing positive impact by matching companies to local social impact initiatives, advising them in Marketing & Communications and producing audiovisual content. We are global citizens inspiring, connecting and communicating for the positive impact of our world. We improve Positive Impact through empowerment and worldwide visibility of those engaged in Social Good and Social Innovation. Empower, connect and inspire People behind organisations to increase Positive Impact for a sustainable and just planet for all.